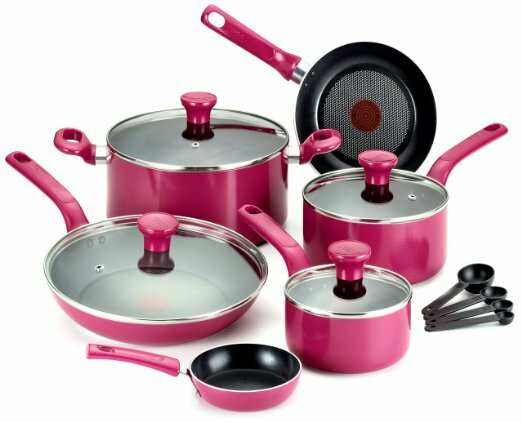 This Pink Silicone Solutions 6-pc. Bread Baking Set is compact, heat resistant up to 500 degrees F, and features nonstick, easy-to-clean surfaces and textured handles. The set includes two muffin pans, two loaf pans and two spatulas that cook evenly and don’t absorb odors and flavors. Dishwasher, microwave and freezer safe. $29.99. Buy here.